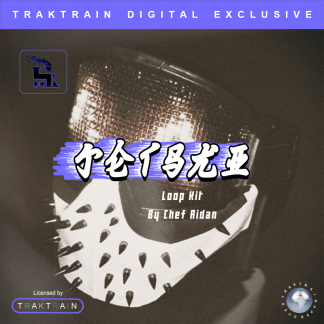 In this Traktrain Loop Kit “Jetski” Chef Aidan presents 50 Loops perfect for making modern Hip-Hop, Trap and Future Trap type beats. 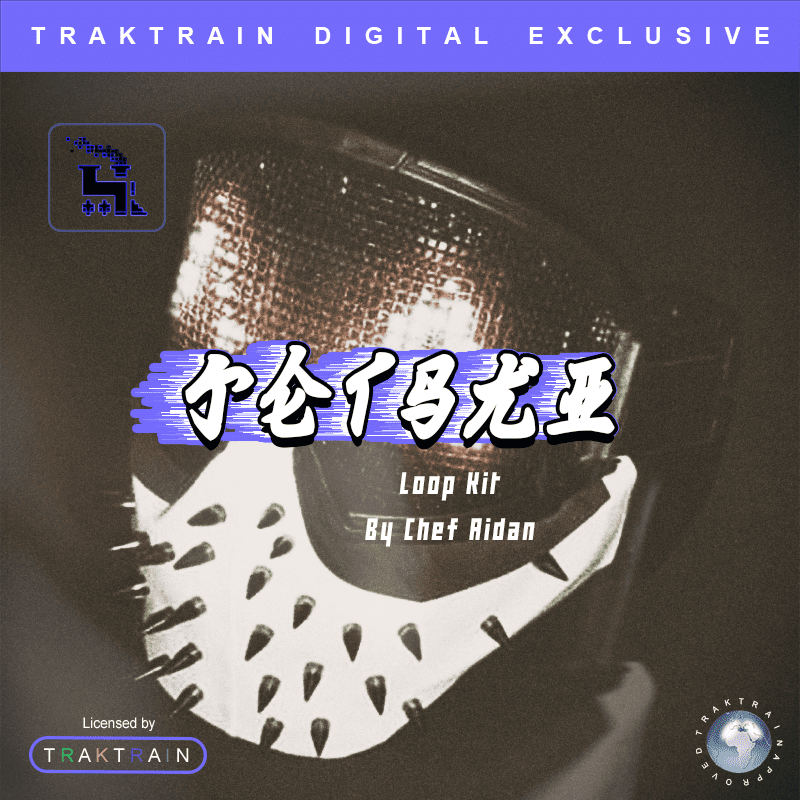 TRAKTRAIN is presenting Loop Kit “Jetski” by producer Chef Aidan in the Store. The pack contains 50 diverse loops for you to use in your Trap, Future Trap and Hip-Hop beats. So if you take inspiration from such artists as Juice WRLD, Young Thug, Travis Scott, you should definitely check out this sample pack. Chef Aidan prepared for you all the perfect ingredients for cooking up professional sonic brew. That is to say, he used a huge variety of instruments, synths, and pads to design the loops featured on this pack. Above all, the samples in this kit are all about the melancholic vibes that help set the gloomy tone and emphasize the atmosphere in a beat. 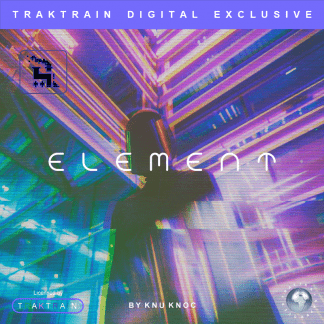 Further, the intricate melodies and detailed soundscapes will make a very spacious and vast sounding track. In short, the thought out and emotional materials in this kit are a perfect ground to demonstrate your abilities and creativity. Chef Aidan is a music producer from Florida. He is a skilled beatmaker regularly putting out his work regularly and showcasing his expertise. Besides that, he released several loop kits in the past, so the experience refined his skill. And you can be sure that you will get top-notch content if you but the Jetski pack. 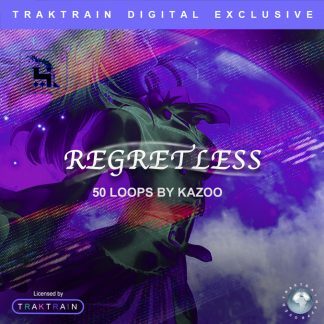 Traktrain Loop Kit "Element" (50 Loops) by Knu Knoc Traktrain Loop Kit "Regretless" (50 Loops) by kazoo!